June call blog online; Register for small grains conference! I’m excited to say that registration is now online for the 2018 small grains conference! The line-up looks pretty stellar – I know it’ll be difficult to choose which sessions I want to moderate. Read on below for a detailed conference schedule and instructions on how to register! Be sure to scout your small grains fields even though most field operations are done. The quick transition from cool to very hot temperatures this spring moved small grains through the growth stages faster than usual which can lead to weaker shoots and less tillering. That combined with the excessive amount of rain and severe weather we've had, means small grains are at risk for lodging. Besides being a nuisance for harvest, if you have an underseeding of clover or alfalfa, a mat of small grains could be fatal, so keep a close eye on the field and start formulating a Plan B in case you see patches starting to go down. This year’s conference will be held in Mankato, MN from 10 a.m. – 5:30 p.m. on July 30. After kicking things off, we’ll have three breakout sessions, lunch, a plenary and a buyers’ and sellers’ reception to conclude the day. The breakout sessions have three track options: small grains agronomy; integrating small grains and livestock; and small grains markets. 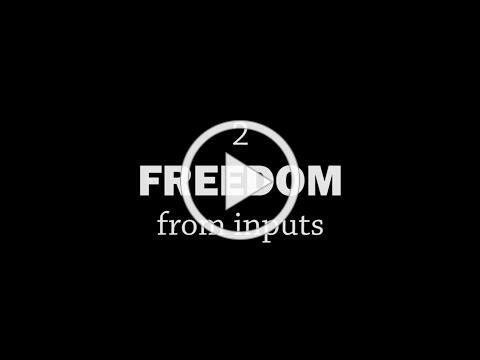 Choose to attend all three breakouts in a track you’re interested in or mix and match the three tracks! You can check out the full list of topics for the breakout sessions on our small grains conference webpage . Registration is free for Practical Farmers members and $40 for non-members. Remember, if you’re in the small grains cost share, you’ll need to attend at least one learning event this year. You can fulfill that requirement with this event, or check out our other upcoming small grains events . To register for the small grains conference, visit our registration page . How do you maintain the quality of small grains while harvesting? On July 6, Earl Canfield will answer this question by walking us through his specialized equipment and swathing technique for oats for his on-farm animal feed business. He’ll also discuss post-harvest handling and storage in order to maintain (or event improve!) grain quality from what is taken out of the field. July’s call will take place Noon – 1 p.m. on Friday July 6. To join the call dial 641-715-3620 and enter passcode 357330# when prompted. Did you miss the “Cover Crop Guy’s” talk on June 1? Then be sure to catch up on all the information shared in this blog recap . Dave Robison walked through five goals and five challenges to consider to make the most of your cover crop planted after early small grains harvest. He also identified good cover crop species and mixes to use when grazing, breaking up compaction or producing nitrogen. Read all about it on our blog or you can access my notes from the call here . The blog from March 2017's shared learning call with David Weisberger and Bruce Roskens on scouting for disease and optimal times to spray fungicides. It's not too late to take a late spring nitrate test or pre-sidedress nitrate test if you grew a legume cover crop like clover last year. Decreasing fertilizer inputs in the corn year is a key aspect to increasing profitability of extended rotations. Check out these research reports and other resources on how much nitrogen you can generate with a legume cover crop after small grains. It’s not too soon to start adjusting the combine and making sure everything is in working order so you’re ready to go when your small grains are at peak quality. 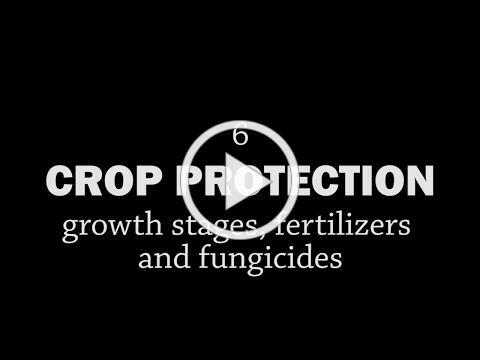 The Harvest episode of our Rotationally Raised Video Series. 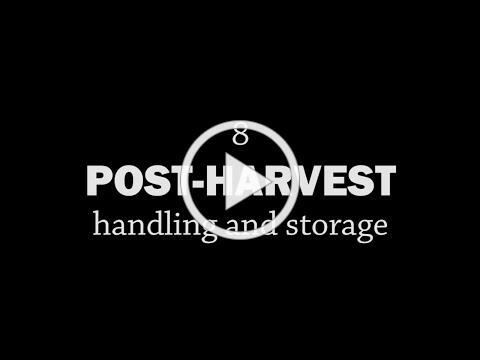 The Post-Harvest: Handling and Storage episode of our Rotationally Raised Video Series. Tune in to our July 6 shared learning call to learn more about swathing. Attend the June 27 combine clinic to learn more about combining small grains.